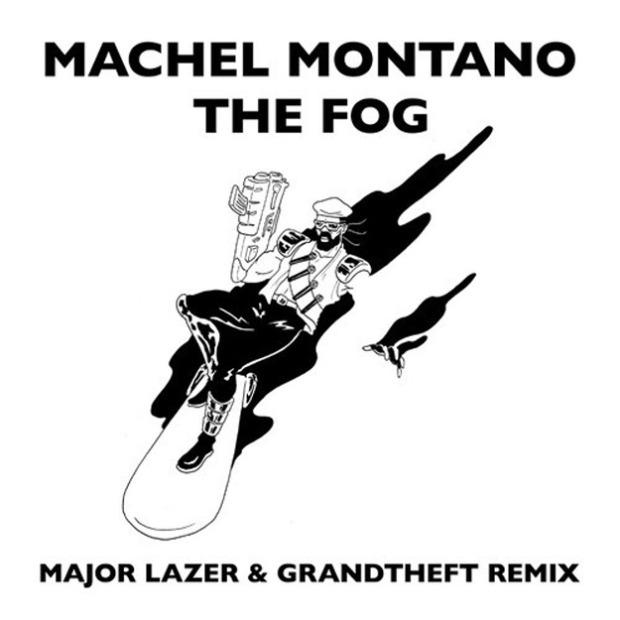 The Jamaican pantie droppers, Major Lazer, are joined by Hunter Williams, better know as Grandtheft, to create a house style, electric remix of Macael Montano’s “The Fog”. The original version of the song along with the music video makes me more excited than ever to see Major Lazer drop this track at one of their upcoming Mad Decent Block Party dates. I’d love to see more collaborations between these artists in the future. Get the free download below and peep the original music video for some mud sliding madness!